I think the next 24 months is a really fascinating window, where the bulk of natural-gas infrastructure decisions through the end of the decade will actually be made; big producers, big customers will sign up and determine who will actually create that web. I know there are a lot of studies that out there that talk about $600 billion over the next 20 years needed for midstream infrastructure. But I think a big chunk on the long-haul pipes, gathering and processing, et cetera will be made in about the next 24 months. On the liquids side, it’s probably out to 36 months. So when you look to the end of the decade, a lot of the decision on what’s going to get built, given how long it takes, given the profiles of different supply areas and the demand needs, those decisions are probably going to be made in the next two years. This degree of higher-level clarity is rare in an industry where management teams generally emphasize the company-specific growth projects and anticipated distribution growth with scant reference to trends in the industry at large. 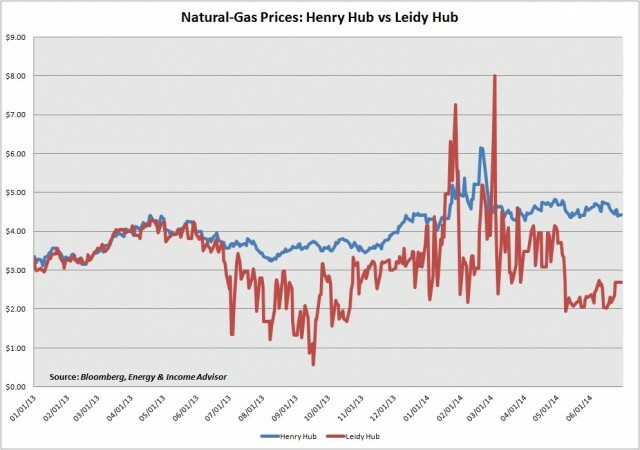 Needless to say, the stakes are high for the masters of midstream, particularly in the Northeast where surging output of natural gas has overwhelmed local demand and existing takeaway capacity, depressing the prices at Pennsylvania’s Leidy Hub relative to the Henry Hub in Louisiana. 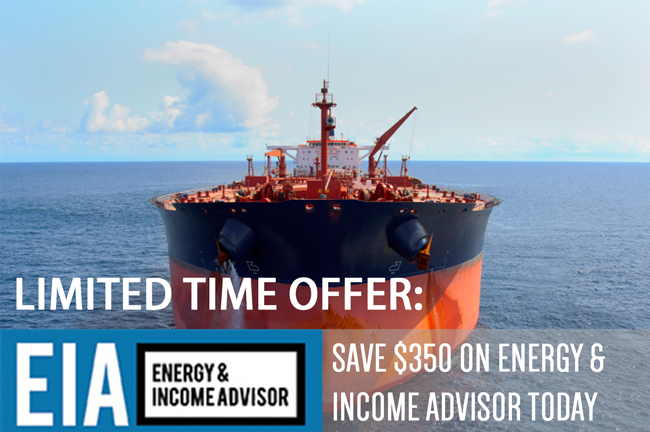 These widening price differentials have created the impetus for a number of pipeline projects that would transport these hydrocarbons to underserved end-markets in the South, Midwest and Northeast. 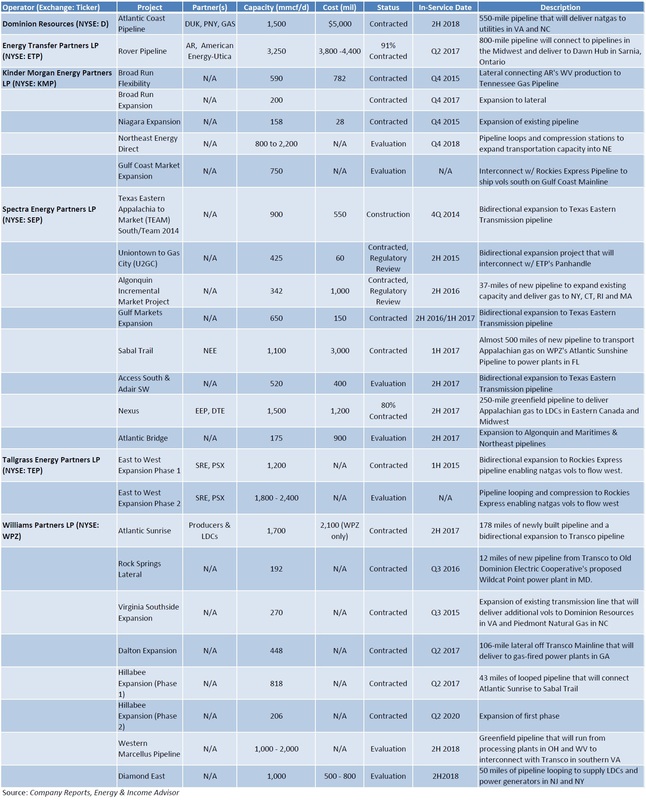 This table isn’t comprehensive—we excluded projects pursued by C corporations—and focused only on natural-gas pipelines, omitting Kinder Morgan Energy Partners and Sunoco Logistics Partners LP’s (NYSE: SXL) proposed takeaway capacity for natural gas liquids (NGL). Many of these capacity additions have focused on repurposing existing pipelines that had transported volumes produced on the Gulf Coast to end-markets in the Northeast. These relatively low-cost projects pursued by Spectra Energy Partners, Kinder Morgan Energy Partners LP (NYSE: KMP) and Williams Partners LP (NYSE: WPZ) involve looping pipelines and adding compression stations to enable bidirectional shipments. Tallgrass Energy Partners LP (NYSE: TEP) and its general partner, Tallgrass Development, have also revivified the Rockies Express Pipeline by adding capacity to ship natural gas from east to west, providing access to markets in the Midwest for producers in the Marcellus Shale and Utica Shale. These major interstate pipelines create additional opportunities for these master limited partnerships (MLP) to build spars connecting to customers in various underserved end-markets. At Williams Partners’ Analyst Day, for example, management estimated that the Transco pipeline, which runs from the Northeast to the Gulf Coast, gives the MLP 30 to 40 potential expansion opportunities, including the handful listed in our table. But midstream operators have picked much of the low-hanging fruit. In a conference call earlier this year, Thomas Martin, president of Kinder Morgan Energy Partners’ natural-gas pipelines group, acknowledged that “the lower-cost projects [on the MLP’s Tennessee Gas Pipeline] have already been done.” However, he also noted that customers continue to express interest in takeaway projects that are more expensive. As we start moving beyond the volumes that we currently have contracted, the costs do start to go up. And so I think the big question there is, where’s the market for service for producers in that area to get to an end user that they can contract with to take their gas? And the market’s going to have to be higher than, say, the market that was established for Atlantic Access for us to do more. However, if you start looking at new greenfield projects out of the area, you’ll be looking at rates far in excess of the rates that we contracted for on Atlantic Sunrise. At the same time, the higher up-front costs associated with these pipeline projects force potential customers to accept higher rates, eating into their profit margins. To alleviate these challenges, a number of capital-intensive projects have moved ahead as joint ventures between the pipeline operator and customer. For example, Spectra Energy Partners opted to partner with utility NextEra Energy (NYSE: NEE) to build the $3 billion Sabal Trail pipeline that will gas-fired power plants in Florida. The MLP will also work with Enbridge (TSX: ENB, NYSE: ENB) and DTE Energy (NYSE: DTE) on the $1 billion Nexus pipeline. Dominion Resources likewise opted to pursue its $4.5 to $5 billion Atlantic Coast pipeline as a joint venture with its anchor shippers. Duke Energy Corp (NYSE: DUK) will own a 40 percent interest in the project, while Piedmont Natural Gas (NYSE: PNY) will hold a 10 percent stake and AGL Resources (NYSE: GAS) will have 5 percent. Energy Transfer Partners LP (NYSE: ETP) offered Antero Resources (NYSE: AR) and Aubrey McClendon’s American Energy-Utica the option to buy an equity interest in its $3.8 to $4.4 million Rover pipeline, which will deliver natural gas from the Utica Shale and Marcellus Shale to the Midwest and the Dawn Hub in Sarnia, Ontario. This trend of partnering with customers on higher-cost projects has also cropped up in the Bakken Shale, where pipeline capacity competes with rail logistics that can deliver crude oil to markets on the East Coast and West Coast–regions that offer superior price realizations. Enbridge Energy Partners LP (NYSE: EEP) forged ahead with its Sandpiper oil pipeline after granting anchor shipper Marathon Petroleum Corp (NYSE: MPC) a stake in the project, while Energy Transfer Partners indicated that the MLP will grant its primary customers a non-operating stake in the project. What do these trends mean for investors? Although larger MLPs sometimes get a bad rap from investors because they require greater incremental cash flow growth to move the needle, these names have the scale and asset bases to pursue growth projects that aren’t feasible for smaller operators. At the same time, names that own gathering and processing capacity in the Utica Shale and Marcellus Shale stand to benefit from the upsurge in production growth implied by the lengthy list of takeaway projects. Blue-chip MLPs have recognized this opportunity to win more of the incremental midstream dollar by moving closer to the wellhead. For example, Williams Companies (NYSE: WMB) earlier this year announced the acquisition of Global Infrastructure Partners’ 50 percent general-partner interest and 27 percent equity interest in Access Midstream Partners LP (NYSE: ACMP) . And at the end of last year, Regency Energy Partners LP (NYSE: RGP) acquired PVR Partners LP, an MLP that owns coal royalties and had sought to diversify by acquiring and building gathering and processing infrastructure in the Marcellus Shale. Although PVR Partners’ coal business had struggled in recent years, lower-than-anticipated throughput volumes on the MLP’s gas-gathering and -processing infrastructure in the Marcellus Shale also inhibited its ability to cover its quarterly distribution. Not all parts of the Marcellus Shale are created equal. Whereas drilling activity and production in the liquids-rich southwestern fairway remains robust, lower natural-gas prices prompted operators to curtail production in northeastern Pennsylvania—one of the reasons that throughput volumes often disappointed on PVR Partners’ gathering and processing system. Regency Energy Partners has moved quickly to build on its assets in the Northeast. Not only does the MLP have about 800 million cubic feet per day of system expansions and interconnects planned in the Marcellus Shale, but the partnership also announced a joint venture with Aubrey McClendon’s American Midstream Partners that will focus on providing gathering, processing and takeaway options to producers in the dry-gas portion of the Utica Shale. 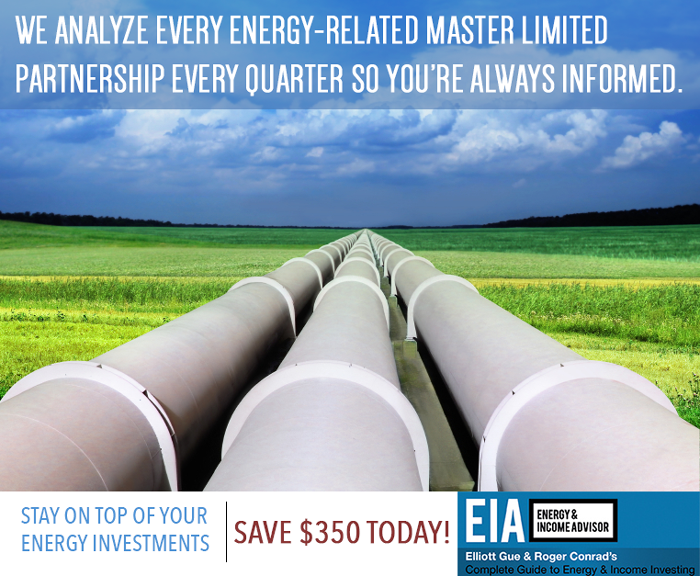 This summer, we followed Williams Partners and Regency Energy Partners’ lead, taking advantage of the swoon in MarkWest Energy Partners LP (NYSE: MWE) to add the stock to our Model MLP Portfolio. Although MarkWest Energy Partners boasts gathering and processing systems in the Barnett Shale, the Woodford Shale and the Haynesville Shale, the MLP is best-known among investors as the leading gas processor in the Marcellus Shale. Over the past two years, MarkWest Energy Partners has issued a steady stream of equity to support its aggressive expansion in the Marcellus Shale, where management has built processing capacity in advance of its customers’ needs—a strategy that has resulted in lower utilization rates and shortfalls in distribution coverage. And as competition ratchets up in these basins, MarkWest Energy Partners’ has ceded some share in the gathering market to producers, resulting in lower margins on incremental volumes. This trend looks set to continue: Antero Resources and a joint venture between Consol Energy (NYSE: CNX) and Noble Energy (NYSE: NBL) have both announced plans to spin off their gathering operations as MLPs. Nevertheless, the utilization rates on MarkWest Energy Partners’ processing capacity should improve as new natural-gas and NGL takeaway capacity accelerates production growth in the Marcellus Shale and Utica Shale. And MarkWest Energy Partners has long been rumored as a potential takeover target, with Kinder Morgan Energy Partners and Sunoco Logistics Partners at the top of the list of potential suitors. Not only would MarkWest Energy Partners’ industry-leading processing position in the Marcellus Shale mesh well with Kinder Morgan Energy Partners and Sunoco Logistics Partners’ existing assets, but the potential takeover target also doesn’t have a general partner. However, at these levels, MarkWest Energy Partners’ units look expensive; we’d wait for another equity issuance to create a buying opportunity. Meanwhile, the growing involvement of producers and utilities in the midstream space not only provides these operators with a new source of cash flow, but also gives them an opportunity to achieve higher valuations for these assets by dropping them down to their own MLPs. Marathon Petroleum and Valero Energy Corp (NYSE: VLO) have expanded their collections of logistics assets to drop down to their MLPs—MLPX LP (NYSE: MPLX) and Valero Energy Partners LP (NYSE: VLP)—by taking equity interests in pipelines serving their refineries. Antero Resources, a leading producer in the Marcellus Shale and Utica Shale, appears to be pursuing a similar approach to building a backlog of potential drop-down transactions for Antero Midstream Partners LP (NYSE: AM), a prospective publicly traded partnership that filed its S-1 registration statement on Feb. 7, 2014.